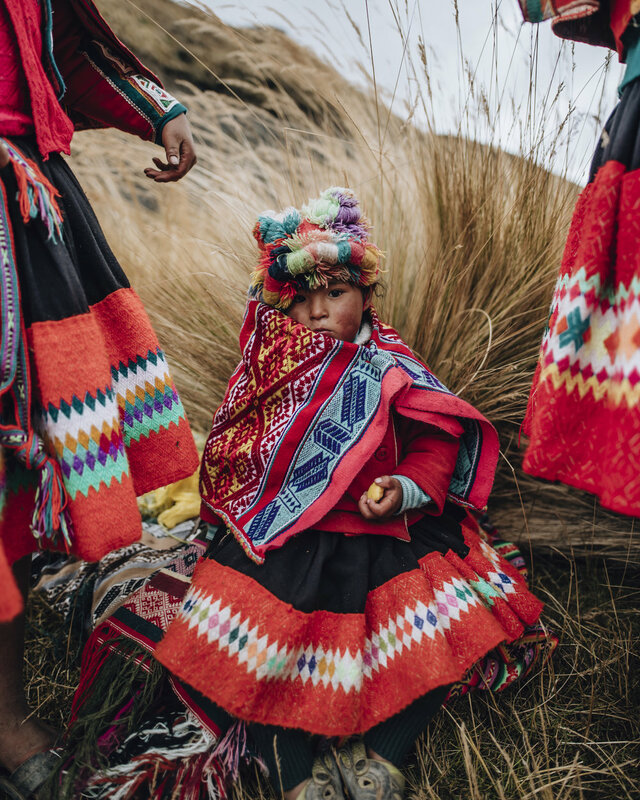 A few weeks ago I joined Acanela Expeditions and 8 other creatives in Peru for 1 week. 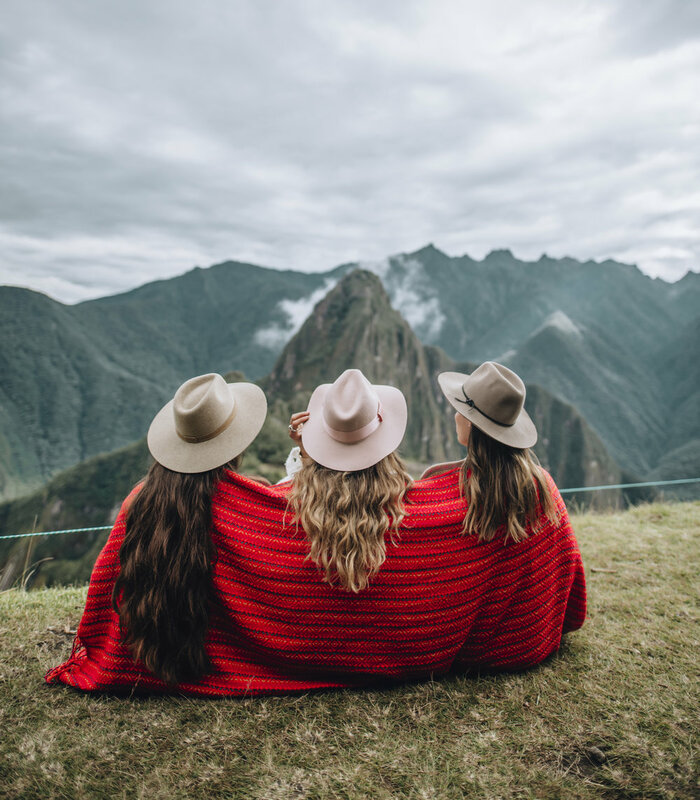 Machu Picchu was beautiful and mysterious, the salt pools were like nothing i've ever seen, experiencing a llama blessing was so special and unique and shopping in the markets made us want to take everything home! Everything about this place is incredible to witness with your eyes. The mountainous terrain you can see from the plane but when you're on the ground you experience the winding dirt roads. No video or photo could possibly do this place justice but I tried! I put a little vlog together along with some photos from the trip below. I need to thank @mitchellthayne for allowing me to use some of his footage from the trip for this vlog. I also was to thank everyone on the trip @alliemtaylor, @reneeroaming, @joellefriend, @lisahomsy, @jakenackos, @kytrisha, @meg_legs, @roses_cloud without all of them it wouldn't have been as great a trip!